The Nvidia RTX series has been out for over 3 month now and are still met with a ton of criticism from the community. Firstly because of the price as now the flagship card is at a price point of where the TITAN model normally existed. 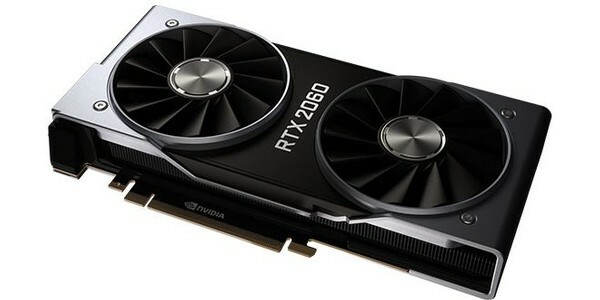 TITAN model is now in the 2500 USD range, and add to that the fact that anyone purchasing an RTX model card still is basically betting on the delivery of developers with the new features that RTX cards have that make them special such as DLSS and RTX/DXR inclusion. The specialized Tensor and RT cores in the Turing based GPUs are very powerful as we showed the capability in the RTX launch article. nVidia GeForce RTX 2060 Founders Edition kaufen.